Game Notes: Due to the shock effect of a slaver whip, any damage taken has an additional -1D to the targets skill rolls, so Stunned Characters are at -2D to all skill checks, Wounded Characters are at -2D to all skill checks, and Wounded Twice Characters or Vehicles are at -3D to all skill checks. Description: A shock whip was an electrical melee weapon used for its speed and cruelty. 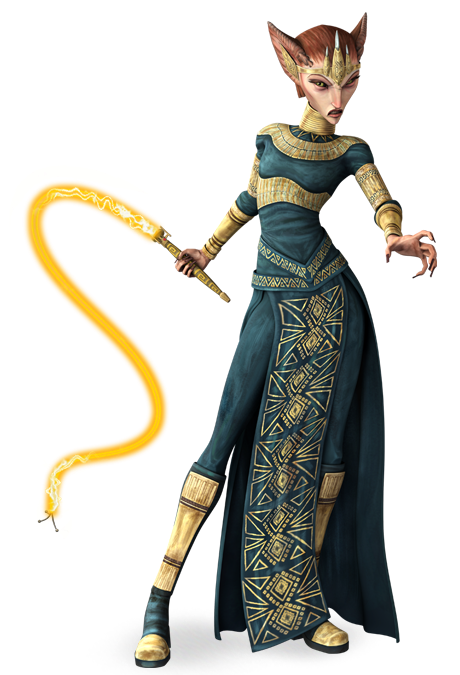 It was similar in appearance and purpose to a neuronic whip, or the lightwhip favored by Force-sensitives. The shock whip was made of a metal grip from which extended metal wires roughly four meters in length, thickly woven into a single strand. When activated via a control on the handgrip, the internal power cell would send an intense electrical charge through the whip. Wielders were known to wrap their foes in the metal wire before activating the electric charge. Shock whips could be used to wrap around opponents' legs or limbs and grabbing or tripping them. The charge was strong enough to kill a being with but the slightest touch. Some models of shock whips featured retractable cords that would spool themselves into the whip's handle for easier carrying and use. 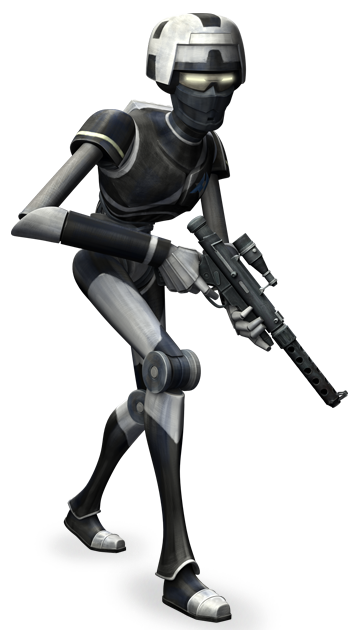 A bodyguard employed by Senator Bezz Drexx carried a shock whip during the Clone Wars. He used it against Padm� Amidala during her mission to uncover evidence of Drexx's dealings with the Confederacy of Independent Systems. 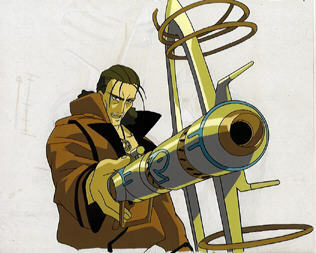 The shock whip was also the chosen weapon of the Mistryl Shadow Guards. Darth Maleval, a Quarren Sith Lord, was highly proficient with a shock whip and used it in conjunction with his lightsaber during the Battle of Borosk. 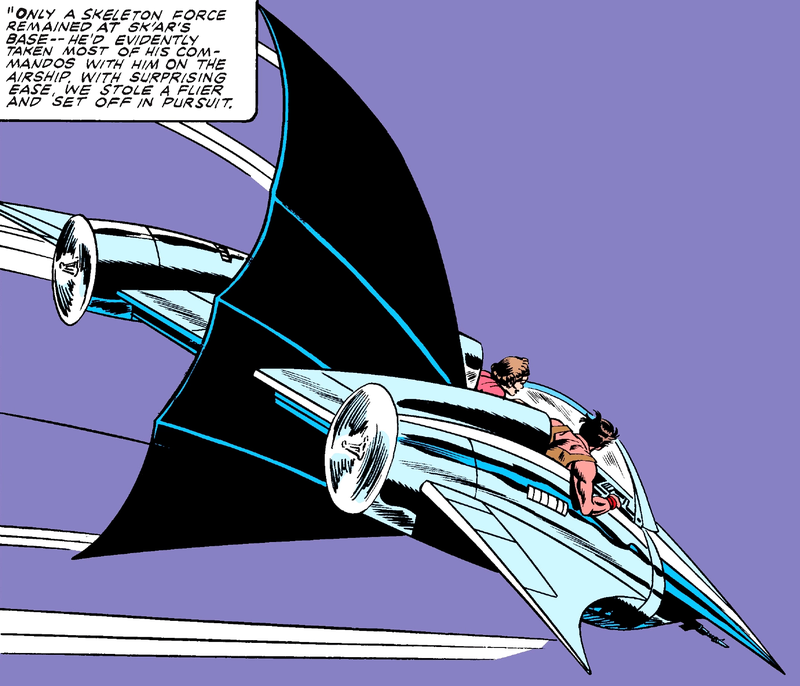 He attempted to kill Hondo Karr with this weapon following a perceived betrayal, though Anson Trask shot him in the back before his shock whip could inflict any major damage. 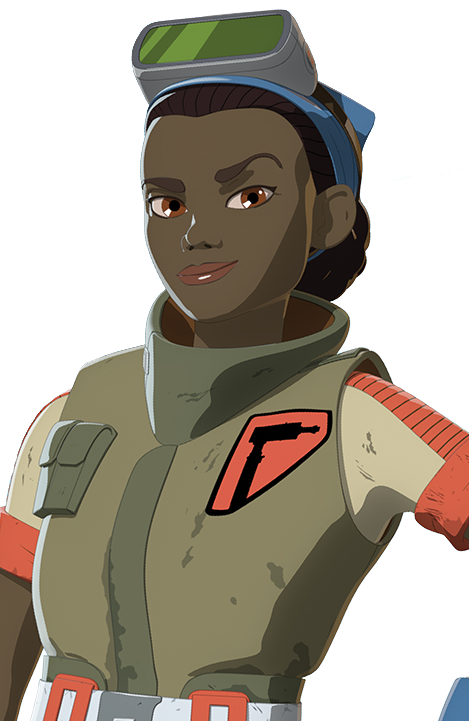 The bounty hunter Vianna D'Pow used a shock whip against Obi-Wan Kenobi on Kamino. This weapon was also favored by the Zygerrian slavers, such as Miraj Scintel, who used the whip to keep rebellious slaves in line. The Zygerrians used the model that had a retractable cord, finding it easier to handle. The shock whips were used to defeat Anakin Skywalker and Obi-Wan Kenobi when they attempted to release the Togrutan colony that had been captured for the Zygerrian slave auction.